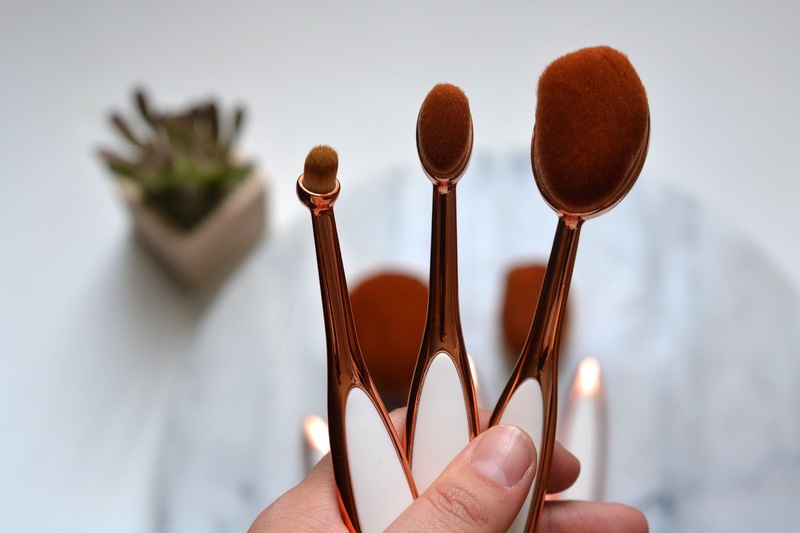 Anyone else fancy those cool, spoon-shaped makeup brushes that are trending right now? I've been intrigued by them, so when I found out Rosegal carried these funky brushes, I had to give them a try! 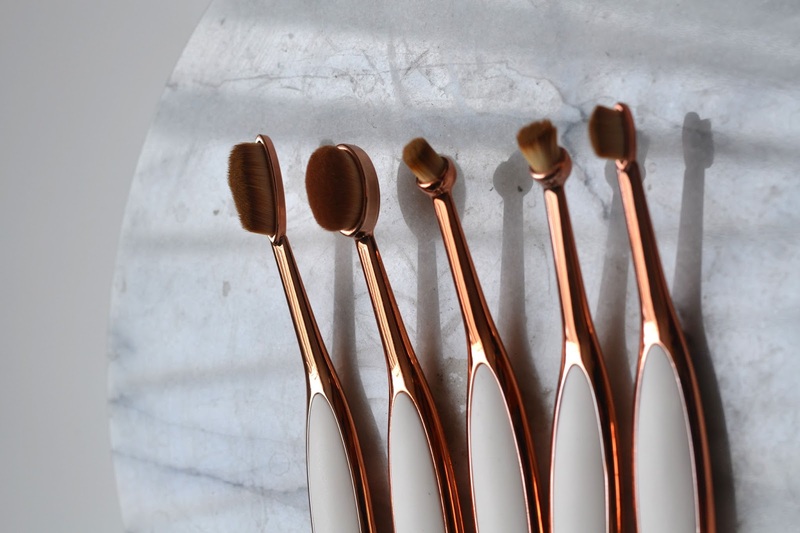 This particular set (find them HERE) is a bit pricier than the other ones you can find on the site, but it's larger and also prettier with the rose-gold coloring. Overall, I really like how these brushes apply makeup. 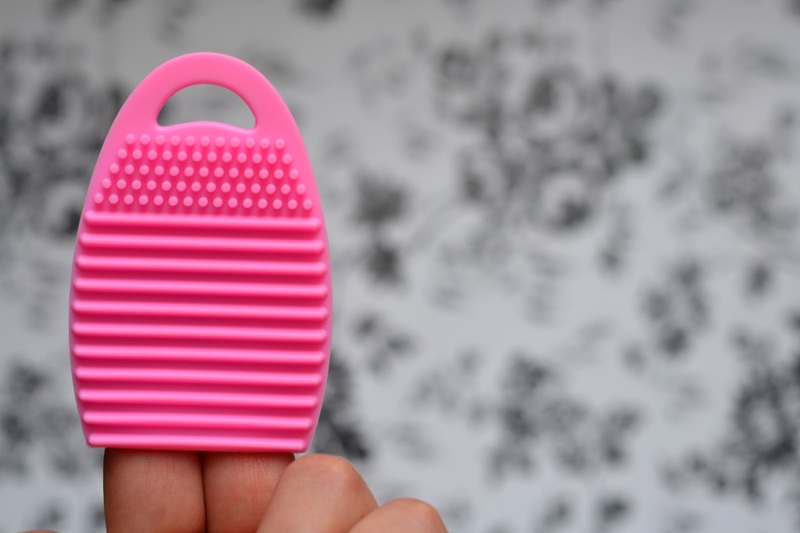 It feels so good against my skin - the bristles are nice and soft! However, while this set includes tinier brushes meant to be used for eyeshadow, eyeliner, and lip (whaaaa??) products as well, I'd say they're unnecessary. 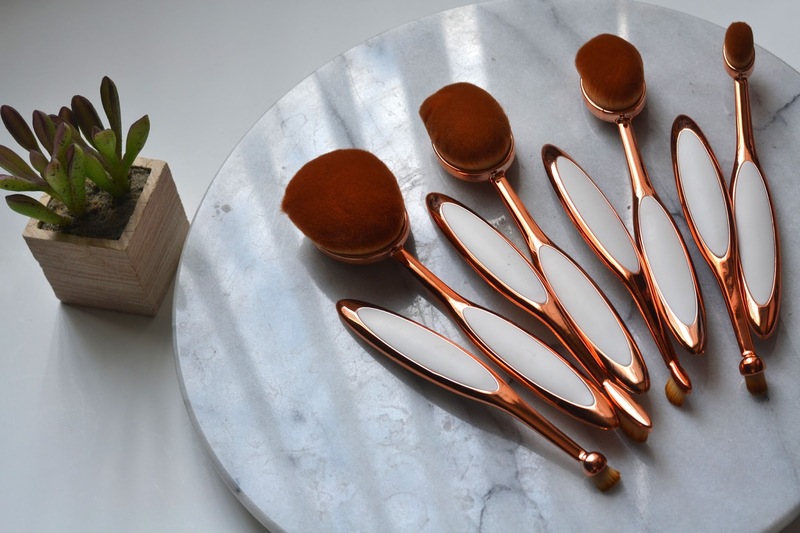 I find myself consistently reaching for the powder, foundation, and blush brushes. The rest I tend to disregard. 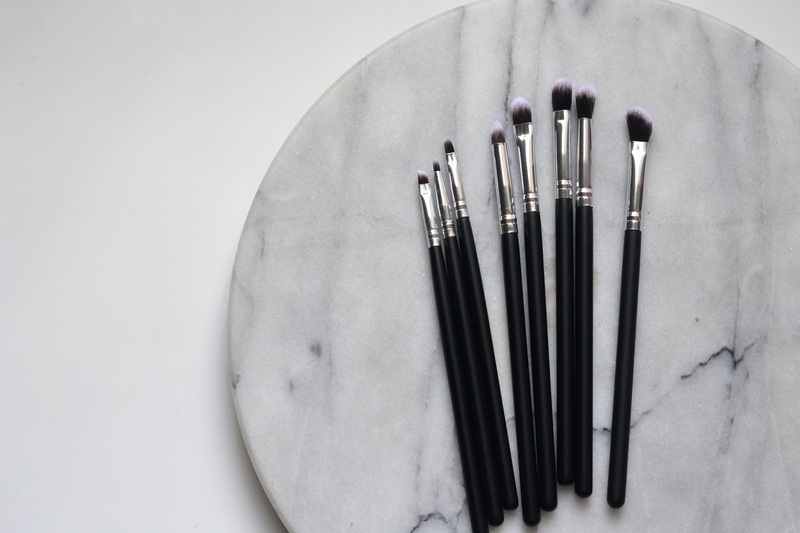 If you're looking to get the biggest bang for your buck though, I'd say go with these brushes (find them HERE). My makeup routine tends to go light on everything else and then really emphasize the eyes, so this set is perfect. 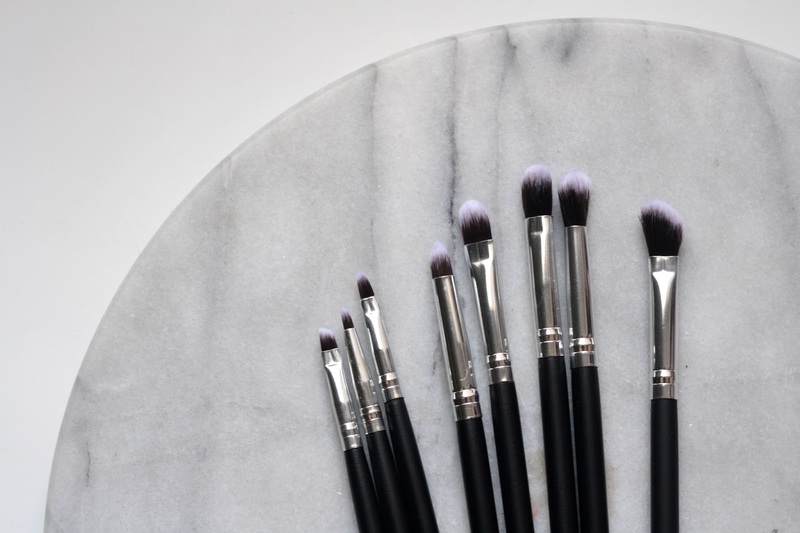 It comes with 8 brushes that will help perfect any eye makeup look you may be going for. Not only that, but it comes with this adorable brush egg to help clean it off afterwards! The best part? It's all under $7. That's right, this handy set is priced at $6.49. Crazy, isn't it? 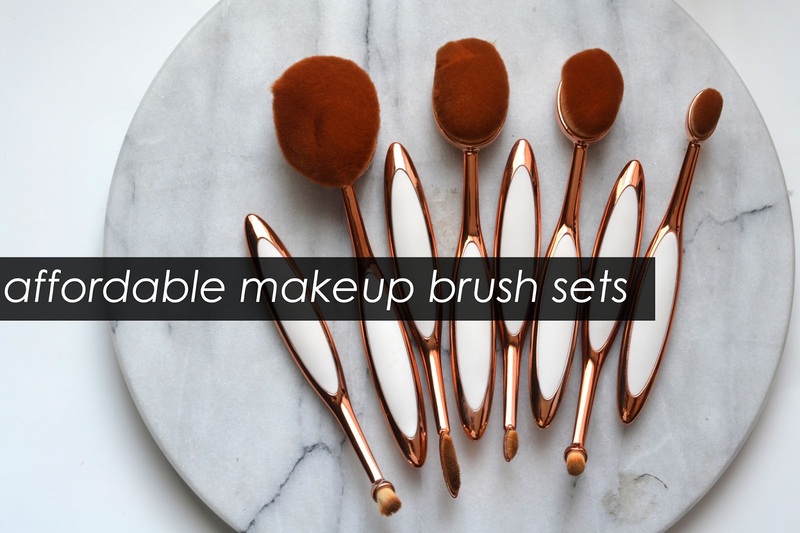 What are your favorite makeup tools? 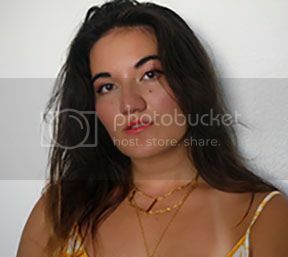 Would you ever try makeup products from Rosegal?